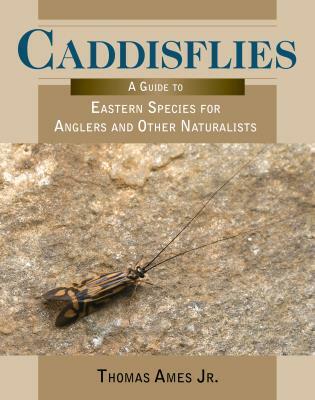 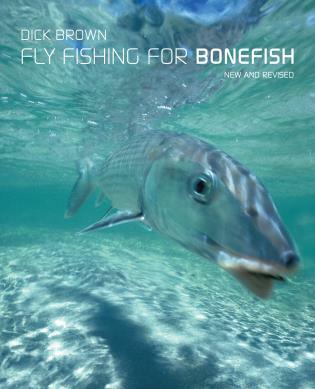 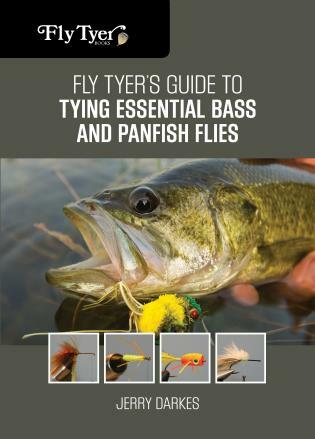 Fly Tyer’s Guide to Tying Essential Bass and Panfish Flies will, within a brief 128 pages, provide the beginning and intermediate fly tier with everything he or she needs to know in order to successfully tie the most successful, tried and true bass and panfish patterns. 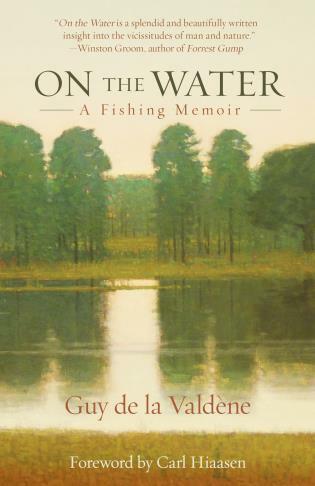 Jerry Darkes is a well-known Great Lakes area fly fisherman and guide. 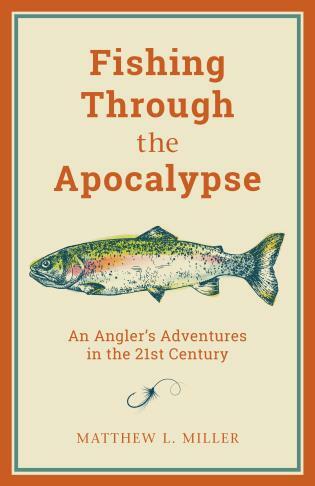 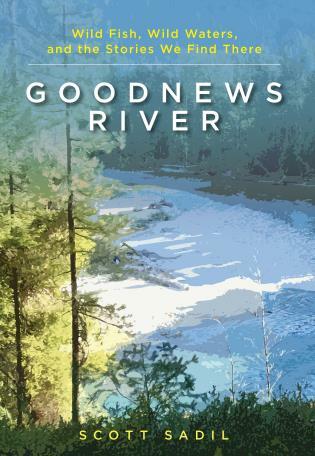 He has over 40 years of experience in fresh and salt water, has been featured several books and films about Great Lakes area fly fishing, and has authored numerous articles on a variety of fly fishing subjects. 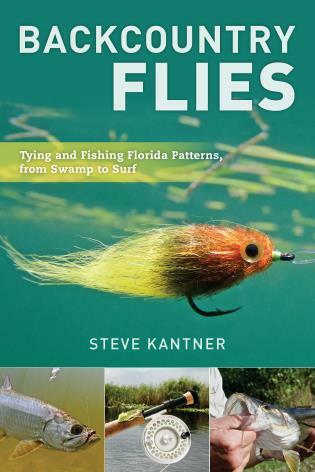 He is also a fly tier with numerous patterns to his credit and is recognized as a speaker and instructor throughout the area.